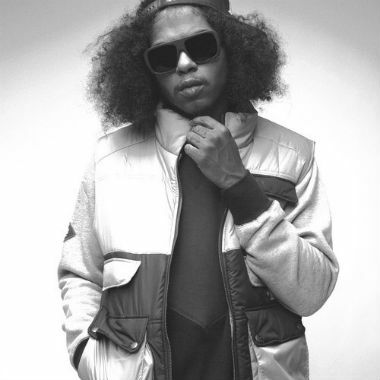 It's a good day because we get to hear a brand new tune from TDE member Ab-Soul, who has been somewhat quiet with any new music lately. This cut is called "Only 1" and Ab is letting you all know what's up and that there can be only one Ab-Soul. Produced by Willie B, he takes on the heavy beat with some spitfire words and does what he does best -- kill it. Listen and download below.